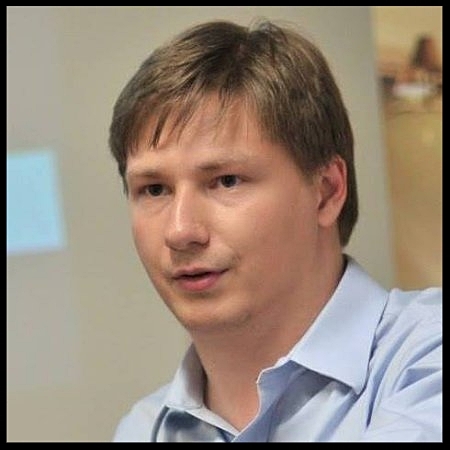 Chair of Leadership & Organizational Culture Committee, Fedor Ovchinnikov. 1) Increase the level of trust within the Board. 2) Develop cultural norms for effective conflict resolution. 3) Develop core processes for effective planning and coordination.